There are lots of people who throw the term ‘ghetto’ around. But which of the largest cities in Wisconsin are the most ghetto of all? In case you’re wondering, Elm Grove is the least ghetto city of all we measured. In order to rank the most ghetto places in Wisconsin, we had to determine what criteria defines a ghetto city or neighborhood. We started by making a list of every city in Wisconsin over 5,000 people based on the 2013 American Community Survey. 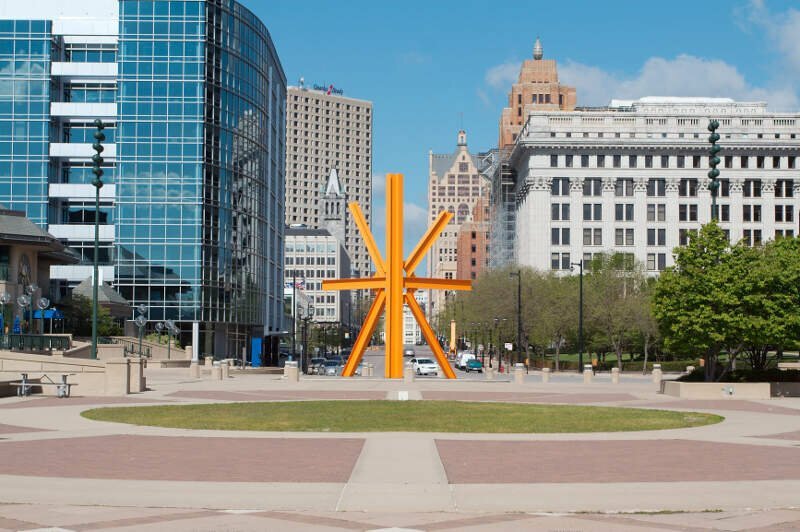 Before you get all riled up, Milwaukee is a great place. But when you look at the data, it’s the most ghetto city in the state of Wisconsin. Let’s see why. First off, this is the most dangerous place in the state of Wisconsin. That’s probably not a surprise. There were more than 100 murders here in 2013, which is really high for the upper midwest. There were also more than 16,000 robberies here in that same year. Milwaukee is also the 5th poorest city in WI. While a vast majority of Milwaukee is ghetto free, the large ghetto areas of Milwaukee are larger than entire smaller cities in the state. Only one other city in Wisconsin has a higher dropout rate than Beloit (Waupan). Nearly 3 in 10 residents here never got a high school diploma by the age of 25. As a result, incomes are low (9th lowest in WI), and crime is one of the worst in the state. If you spent a year here, you’d have a 1 in 30 chance of being victimized by a property crime. Racine is the most affordable city to buy a home in Wisconsin. There’s a reason for that – lack of demand. Sure, cost of living makes it a solid choice, and overall, Racine isn’t a horrible place to live. But in looking at the data, it’s one of the most ghetto cities in the state. While crime is bad here, apparently, it’s improving. Still, statistically, it’s the 6th most dangerous city in the state, where you have a 1 in 27 chance of being victimized by a property crime each year. Additionally, the unemployment rate is 10% here. There were a lot of #ghetto Tweets coming from the Racine location. 7% of the residents in Rice Lake live below the poverty line, which is the 4th highest rate in Wisconsin. Crime is the 8th highest in the state as well. Sociologists have indicated that a prominence of drug stores and other discount shopping locations are a staple of an ‘inner city life.’ There are a high number of these type of locations, per capita, in Rice Lake. Let’s clear the air here: If you were to compare Green Bay to most other large cities, it would be night and day. Certainly, Wisconsin is far less dangerous and ‘ghetto’ overall. But we’re comparing cities to one another within the state, and therefore, Green Bay is the 5th most ghetto city in the state. Is that really a surprise? Incomes and education levels are in the bottom 15%, and crime certainly isn’t non-existent. More than 20% of kids and the elderly live below the poverty line here. Twitter had a field day with Green Bay. 1 in 4 children and the elderly live in Merrill, a small city within a short drive north of Wausau. There really isn’t a lot of data on Merrill, save for a really high crime rate and a poor economy. For a city in Wisconsin just over 9,000 people, a total of 171 robberies in a given year is one of the highest rates you’ll see. 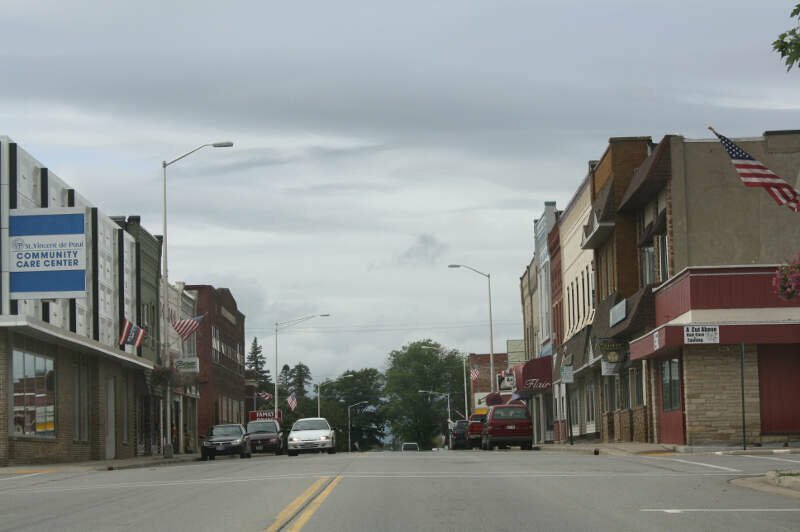 “Merrill is a dying community of mostly retired people. The younger generation generally leaves for good once off to college and the ones that stay are building meth labs or working $7 an hour jobs at one of the sliver factories. There are almost no good jobs there. Lincoln County is meth lab central and drugs are a huge problem there. 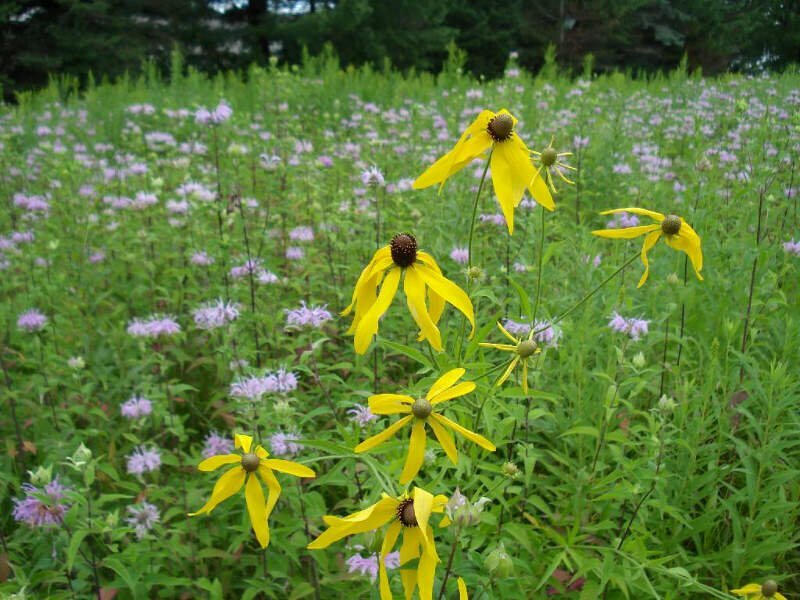 You might be surprised to hear that in West Allis, you have a 1 in 21 chance of being victimized by a property crime for each year you are within city limits. That’s pretty high for a state like Wisconsin. 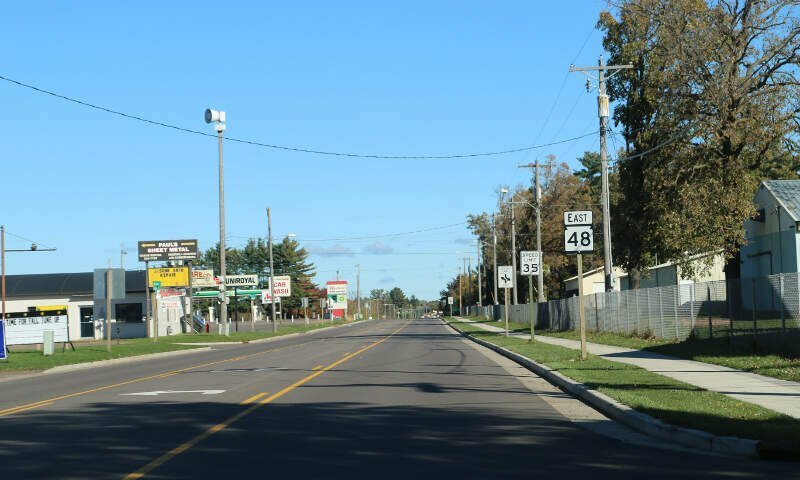 You won’t find a higher concentration of discount shopping locations per person than in little Waupaca, located on Route 10 between Oshkosh and Stevens Point. Here, you have one of the least educated cities in the state, where 1 in 5 people thought it was more important to get their BUD than to get their GED. 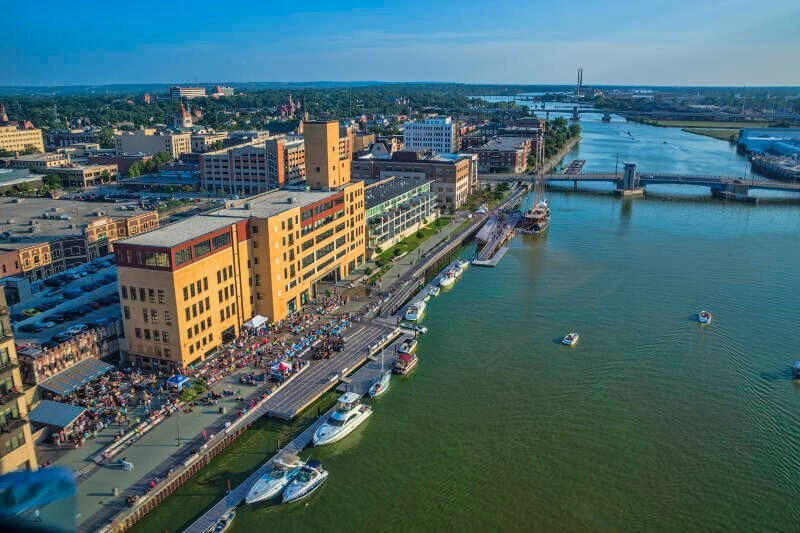 Crime is statistically much higher than many other places in the state – and just about as high as you’ll see for a city this small in Wisconsin. Little Antigo is actually poorer and more dangerous than Waupaca. When you can purchase a home for $70,000, that’s a sign that there are some ghetto elements surfacing. Just about every day, someone is robbed in this small city of 8,000 people. Antigo is located on Route 45, about 90 minutes northwest of Green Bay. Across the board, Wausau doesn’t stand out as being ‘tops’ in any one category. Crime is worse than most, but not horrible. Incomes are quite lower than the state average, and nearly 1 in 5 residents is a dropout. Essentially, Wausau has both: Large areas of safe, livable sections, and parts that are ghetto. Additionally, more than a quarter of the population that’s either under 18 or over 65 lives in poverty. According to people in Wausau who have posted in forums, drugs have started to become a probem here as well. If you’re measuring the locations in Wisconsin where there are a high number of poor and uneducated residents, and where there are a high number of discounted shopping stores, this is an accurate list. Additionally, here are the least ghetto places in WI: Elm Grove, Suamico, Muskego, Tichigan, Richfield. 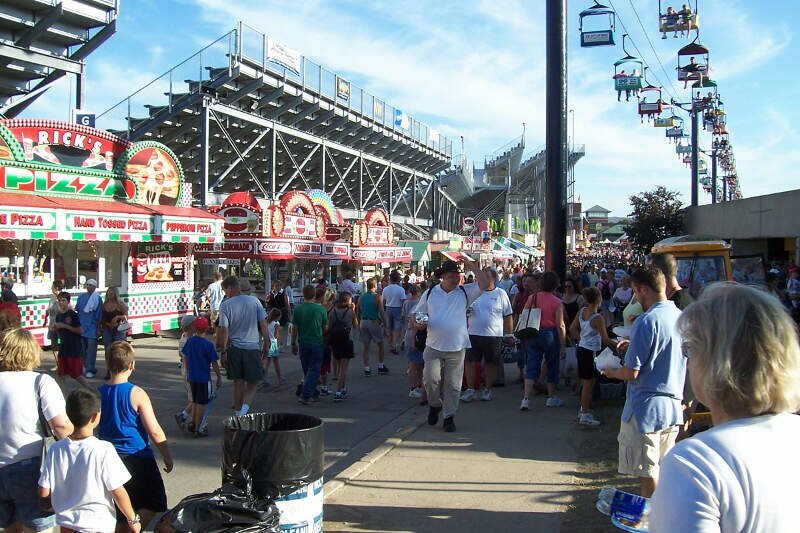 We also wrote about the 10 Most Redneck Places in Wisconsin if you didn’t happen to see it. In my journeys in the past hauling bulktankers of plastic to the Tulip Corporation in Milwaukee, I have actually been there as late as 11:00 pm in the summertime, right in the middle of the ghetto at its busiest our, and was surprised I NEVER encountered any issues with anyone. There were people on the street corners watching me, and I was clearly outnumbered, and had no weapons with me, but they kept their distance and respected my intentions delivering my product in my Semi, and actually walked by my truck and looked around as if they were keeping guard. A police car pulled up on one occasion and the gang went to his window and chatted with him, pointed at me, he smiled and drove away. When I left to drive back to Rochester Minnesota, they gave me a polite wave, and off I went. Crazy, I’ve lived in the “ghetto” of Milwaukee and in Richfield, which is only 15 minutes away. They are two different places (my Milwaukee friends are shocked when they come out here) but both have their good points. I couldn’t live out here without a car, as the nearest store is miles away, but I also don’t have to lock my doors or watch my car out here. Point being, there’s good and bad in each city, and I think I’d rather hear the good over the bad. Why is everone hating on Milwaukee?I’ve lived there my whole life and I love it! This article is almost completely not credible. It’s sites Twitter as a source! For serious reports of the ghettos and crime statistics, go to to law enforcement research. Don’t waste your time with this middle school level research paper! Superior is not on the list. Not too sure of the results this article has put forward. Some cities have had their borders locked from further annexation for some time. Milwaukee and Racine are good examples. 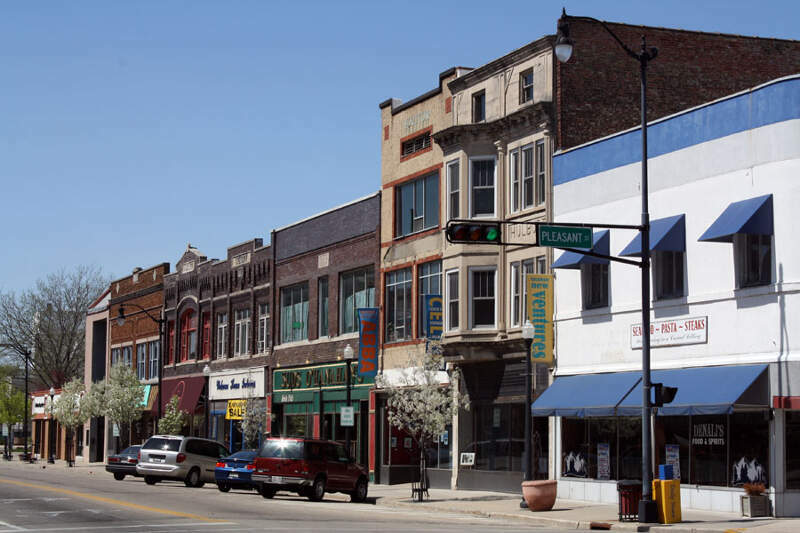 Others like Kenosha have annexed far outside their core area to include desirable neighborhoods and new commercial development. While Milwaukee and Racine are stuck with the crime rates of the core city, Kenosha has the lower crime rates of their annexed areas averaged in. A better comparison would be to compare the metro areas, averaging in the stats of all the bordering suburbs. And leave off the silly teenage tweets! However wrote this article needs to get out more. BELOIT is not a ghetto city. Having lived here for over 50 years I still love my city. 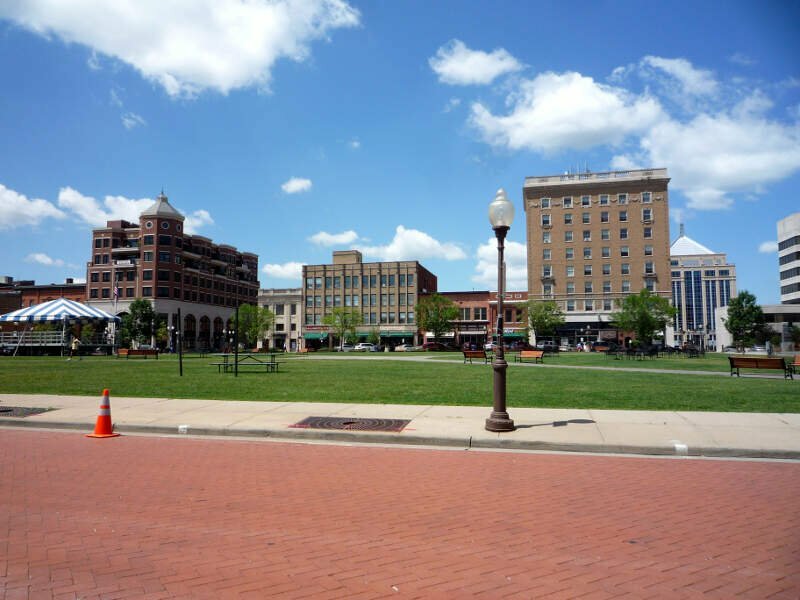 We have a lot to offer: Beloit College, a first class public library, a good school district and a great industrial park. Yes we have had problems with crime but what city doesn’t. Our police department with an interim police chief has been able to solve most of their cases. If you have such a great college maybe you should try it and learn proper english and grammar…. lol. You wrote however wrote this article… lmao! Honey it should be whoever. I find your drop out rates incredibly skewed. When discussing Beloit, you mentioned Waupan was highest in drop out rate. I highly doubt the dropout rate of Waupan is over 29%, probably more like 2%. Can you site your other sources besides twitter? Um, this article is completely baseless and quotes crime statistics that are not rooted in any fact and are actually just absurd in most instances. I’d love to see their data sources. In Antigo for instance, there have been a total of 4 robberies in the last 13 years. Most years there are NO robberies. Definitely, not 4,745 that the article implies. (365 days x 13 years). this might be the dumbest article I’ve ever read in my life, yet for some reason I”m insisting on commenting on just that fact. the only ghettos in Wisconsin are on the North Side of Milwaukee & a small section of Racine. 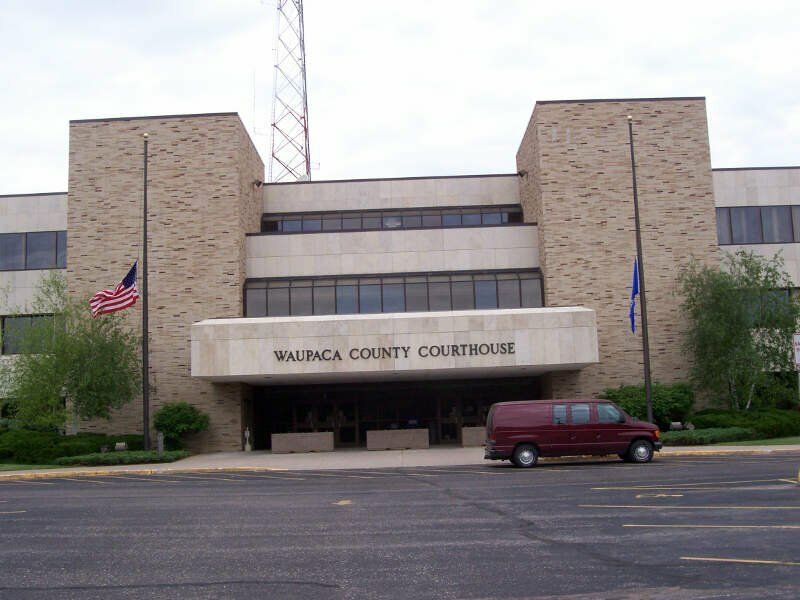 Racine had it’s ability to annex legally blocked back in the sixties. 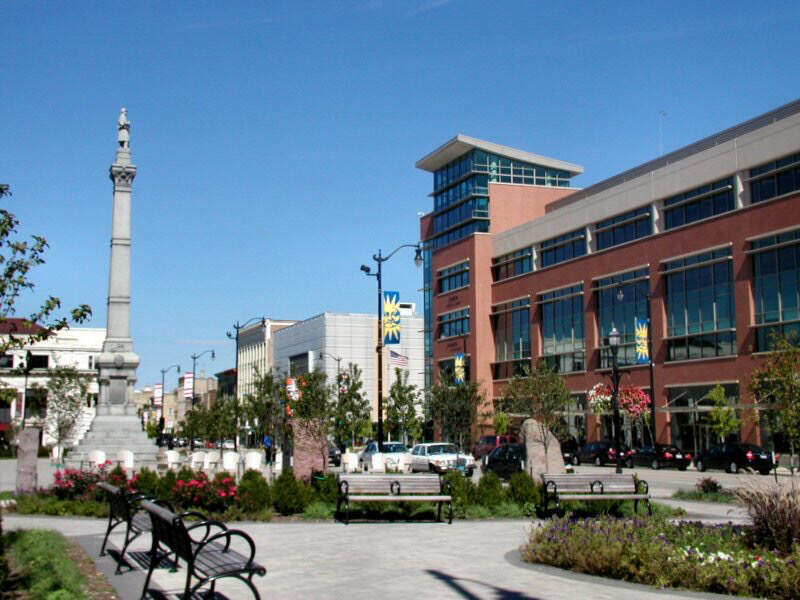 While other cities have annexed affluent neighborhoods surrounding its core, Racine has not. That has made Racine look terrible statistically ever since. By comparison, Kenosha has annexed all the way to the interstate and beyond. Had Racine been able to do the same, statistically we would rank much higher. I have lived in many places in Wisconsin in one on the list 2 times. I understand what you were trying to do. You are partially correct in some things. But the statistical formula isn’t always right. Just one example. Park Falls should be 1# redneck town because it is statistically the farthest away from any Walmart. White person kayaking talking about the Ghetto. Good job Whitey. Don’t know how Kenosha didn’t make the list. Gus- It should be “whomever”.